Professional and Reliable Electricians Winnipeg. Kingsway Electric is a licensed electrical contractor specializing in residential and commercial applications. 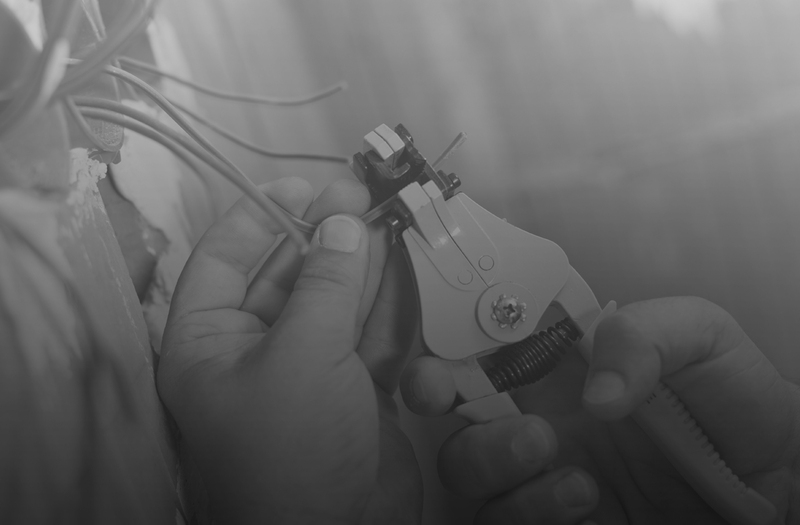 Our dedicated team of industry certified electricians are experienced in the repair and installation of electrical systems. 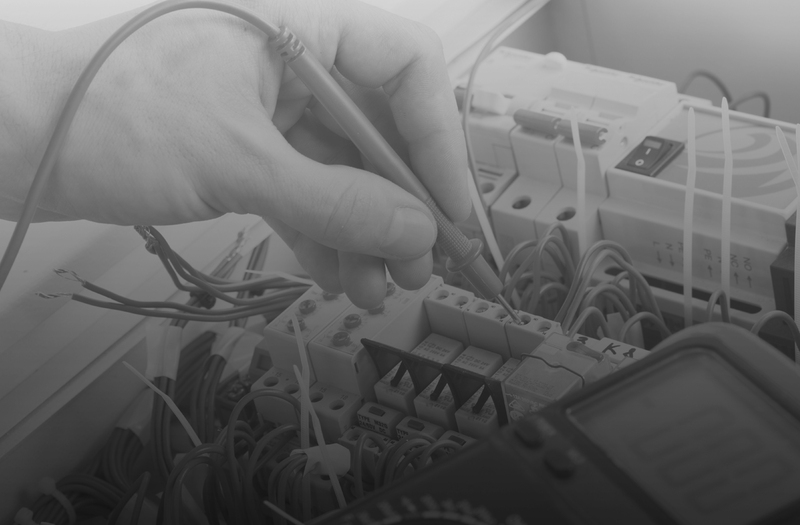 Our team can perform a variety of electrical related repairs and additions to your existing electrical system or create a new system for a new construction project. Kingsway Electric is dedicated to providing our customers with the latest in electrical trends and technology at reasonable rates. 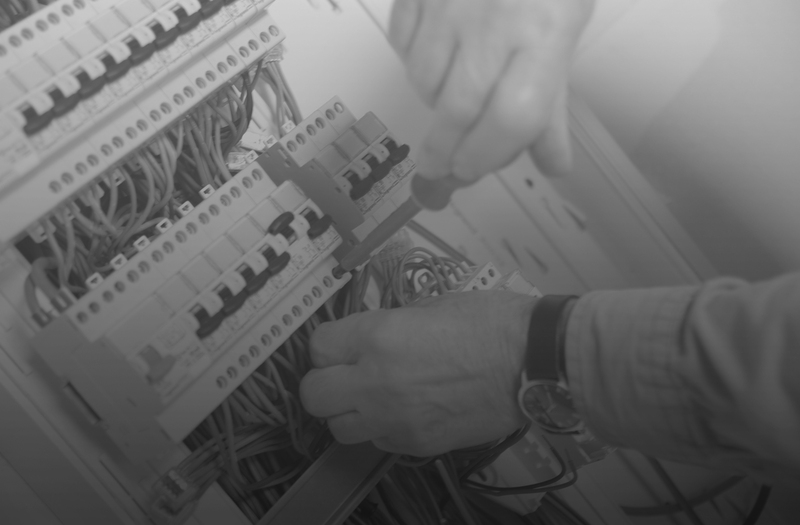 We offer exceptional value and professional service and ensure sure that all electrical repairs and installation comply with the most recent safety code guidelines. We are available to answer all your electrical questions, call Kingsway Electric and speak to one of our experienced electrical specialists.